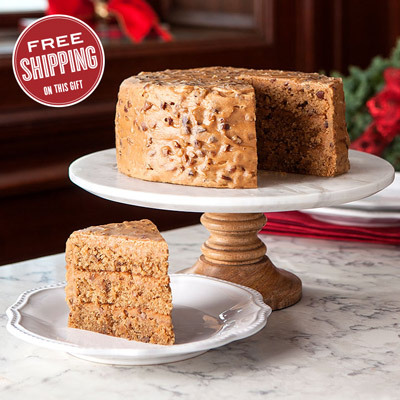 Our World Famous Praline recipe is the base for this mouth-watering layer cake that is topped with Pecan Praline icing. Each cake Serves 10-12. I ordered the cake for a friend's birthday; she said it was delicious and I expect to receive a piece this week. 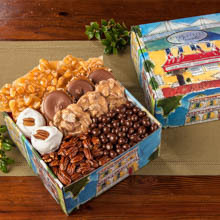 I've had only positive comments from the recipients of anything I've ordered from River Street Sweets for many years. Cake was delicious and moist. Owner Response: Thank you for taking the time to provide a review. 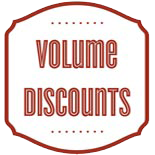 I am very sorry that there was a problem with this order and would like to help. 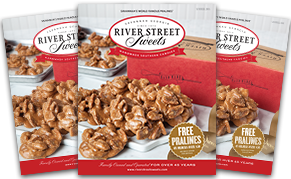 Please contact our customer service at your earliest convenience at 1-800-793-3876 or customerservice@riverstreetsweets.com and one of our representatives will be happy to help with this. This cake is delicious. 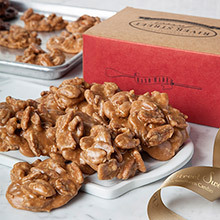 The icing is truly a praline icing. Perfect. The cake portion is old fashioned style. Could be a bit more moist but otherwise delicious. Cake sent as a gift. It came in excellent shape but frosting pulled away when the wrapping was taken off and had to be reapplied. Everyone said the cake itself was yummy! Owner Response: Thank you for taking the time to provide a review. I am glad to hear that the cake arrived in good condition and that the taste was good. I am sorry that there was a problem with the frosting. We have found that freezing or refrigerating the cake for a couple of hours before removing the wrapping will protect the frosting. 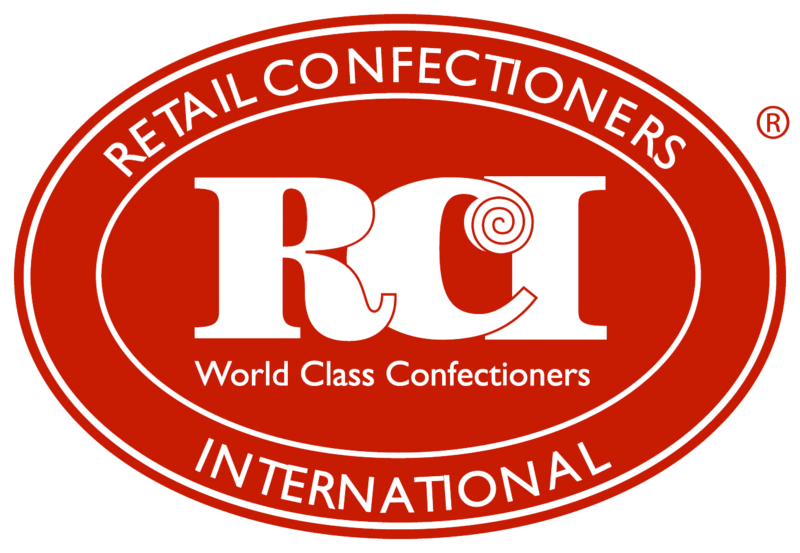 If we can provide any assistance please feel free to contact us at 1-800-793-3876 or customerservice@riverstreetsweets.com. The recipient said "It was Sinfully Good"